This lady can do no wrong and rightly so as she is slowly becoming the queen of the main stage raves worldwide with her stellar DJ performances and productions that continue to step up another level with each and every release. 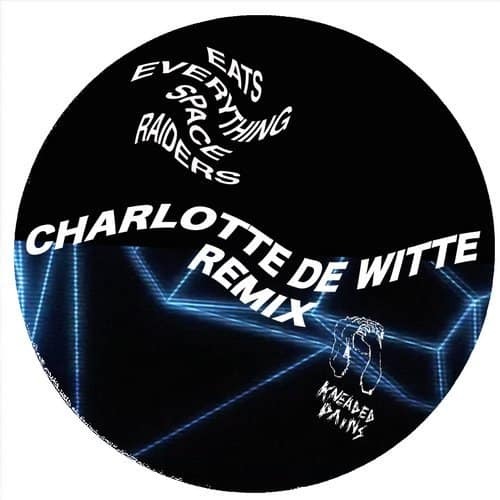 Space Raiders originally was an Eats Everything only release but now our favourite Belgium export has put her slamming interpretation across the www this week with her name attached to it and its system overload. With a ode to the 90’s sound and sample that drives this massive remix from start to finish its no wonder that Belgium was leading the pack with labels like Hithouse and R&S back in those days and now their latest lady has its covered and them some. Space Raiders is about to school another generation or ravers over the coming summer. DRW 11/10.